World Tarot Day™ (May 25th) 2018 founded by Den Elder, 2003. Tarot: No Longer What You Thought It Was. The Tarot is a deck of 78 cards which has been used since the 15th century for game-playing, for divination and for self-discovery. It is both sacred and profane, appearing in art, media, and popular culture whilst retaining its mystery in the practice of divination, fortune-telling, and as a spiritual teaching device in western esotericism. There are over 1,000 decks in circulation, with many more being published weekly and over the last century. World Tarot Day celebrates the renaissance of Tarot every year by highlighting and encouraging discovery of the many faces of Tarot worldwide. 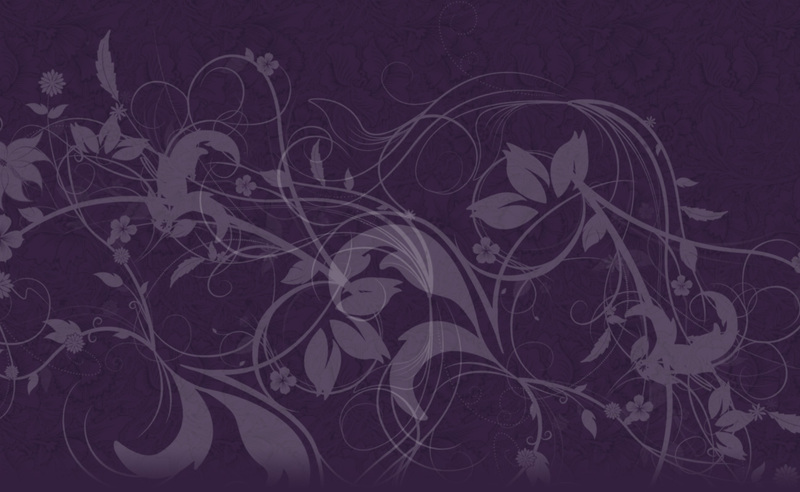 This year – the 15th year of World Tarot Day – we intend to light up the world with Tarot! 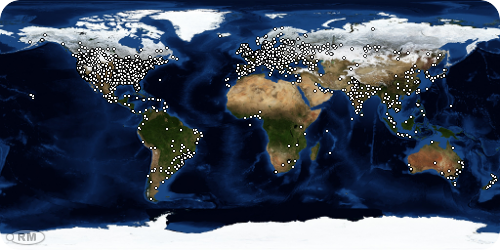 Simply visit and share this page to add your marker to the live world map – we intend to cover it this year, showing tarot is a worldwide passion. Use the Hashtag #worldtarotday on your social media posts today, May 25th. LEARN TAROT IN THE ASSOCIATION WITH A NEW MONTHLY SUBSCRIPTION. 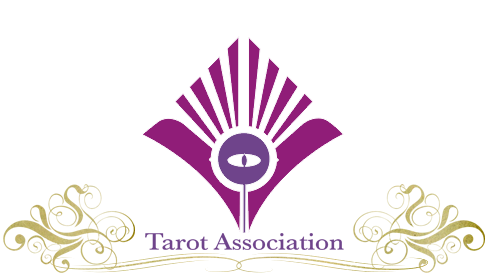 To celebrate the 10th year of the Tarot Association this year, we have today introduced a new monthly subscription option to the Association. We are committed to making the highest quality of divination teaching available and accessible to everyone who wants to learn – join us today. HOW CAN YOU CELEBRATE WORLD TAROT DAY? 1. Offering free Tarot readings or talks, a workshop or presentation on Tarot to an unusual group. As an example, local trade groups, lawyers, women’s institute or other professional event or charity. You can also provide talks to your local university pagan groups, through bookshops and other venues. Be aware that many venues are searching for talks on interesting topics – don’t let your own pre-conceptions of how tarot is received limit you! 2. Offer someone a Tarot reading or learn and practice a new style of reading for yourself. Join the FREE Tarot Reading Exchange on Facebook for a supportive environment where you can practice and gain confidence with others! 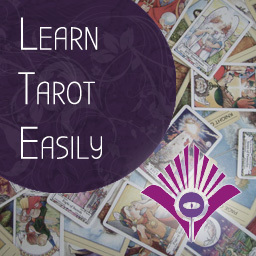 Take a new course, such as our Tarot Certificate Course at 50% OFF TODAY ONLY! 3. Buy a new deck or book as a personal celebration! Check out our TOP 50 RECOMMENDED TAROT DECKS LIST HERE. Our Best Tarot Books List HERE. Choose something that is outside your usual interests and increase your range! Our Facebook page has many new decks as they happen! As a member of the Association, you also receive a quarterly magazine with “Decks in Development” so you can see new decks long before anyone else! 4. Why not make your own Tarot Altar today, as demonstrated by the remarkable Carrie Paris! 5. Contact your local media with our press-sheet from the main site which details the history and use of Tarot for contemporary society, with some fun facts for media to use on the day. 6. Offer to provide a radio interview either to your local media or one of the many online radio shows. 7. Use the official World Tarot Day™ banner by award-winning artist Ciro Marchetti to show your support of the vision of World Tarot Day™. Please share and link to our site here at www.WorldTarotDay.com! 9 Follow our Twitter feed, Youtube Channel and Facebook group for more ideas throughout the week leading up to the World Tarot Day.